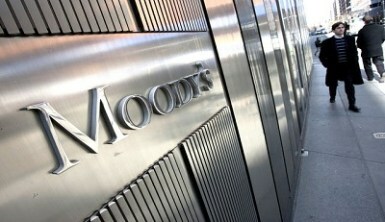 Moody’s Investors Service has predicted Gross Domestic Product (GDP) growth of 2.3 per cent for Nigeria in 2019, slightly higher than an estimated 1.9 per cent in 2018. Moody’s expects Africa’s gradual economic recovery of 2018 to continue this year, with regional real GDP growth anticipated to accelerate to 3.5 per cent in 2019, from an estimated 2.8 per cent in 2018. 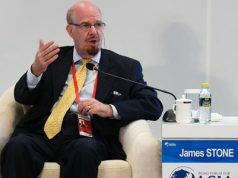 The region’s two largest economies – Nigeria and South Africa – were expected to recover slowly, but growth in these two countries would remain well below levels seen in the first half of the decade, it stated. In general, it stated that sub-saharan African sovereigns’ negative outlook for 2019 reflects credit challenges that stem from fiscal and external vulnerabilities amid tightening global liquidity conditions and rising global trade tensions, despite gradually improving growth prospects. According to the report, going into 2019, 15 of the 21 sovereigns that Moody’s rates in the Sub-Saharan Africa (SSA) region have a stable outlook, while six hold a negative outlook. “Our negative outlook for sovereigns in Sub-Saharan Africa is driven by persistent credit challenges related to their ongoing fiscal and external vulnerabilities,” Assistant Vice President — Analyst and author of the report, Daniela Re Fraschini said.